America’s Paradise, the US Virgin Islands of St Thomas, St Croix and St John, attract luxury travelers from the US, Asia, Europe and across the globe! 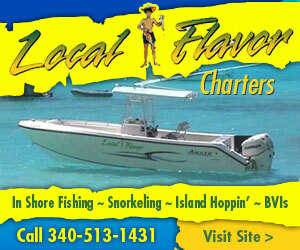 Some come for the world-class beaches, snorkeling, diving and saltwater fishing. Others have made these beautiful islands their second home! No matter whether it’s your first visit or you visit multiple times a year – there’s really only one way to get here. And that’s by air. The tiny island of St John doesn’t have an airport. 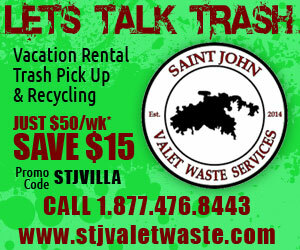 Guests will arrive and depart from the neighboring island of St Thomas’ Cyril E. King Airport (STT). 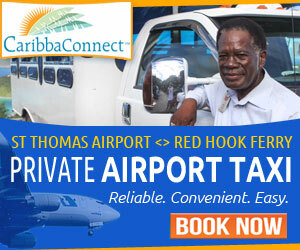 The airport supports turbo prop, light jet, mid-sized jets or heavy jets. From there we can arrange for private shuttle service to Charlotte Amalie or Red Hook to meet your water transportation to Cruz Bay, St John. Many guests will be heading to the exclusive gated-community at Peter Bay. 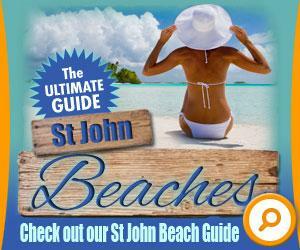 St John Villa Rentals lists some a select portfolio of truly amazing Peter Bay properties. 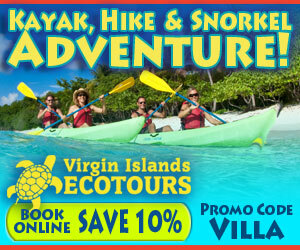 Browse Peter Bay vacation villas. 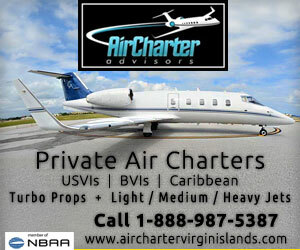 Commercial airlines do offer first-class service to the USVIs and BVIs. But first class isn’t the highest level of luxury available. St John visitors or homeowners that want the extra comfort, convenience, privacy and security of flying by private charter – can now enjoy departure locations from almost any major metropolitan area like Boston, Miami, New York, Dallas, Houston, LA, and San Francisco, or upscale destination in the United States. And travelers can avoid the delays associated with large airports – since many jet operations leave from private aviation airfields! Visitors wishing to arrange a private jet charter to the Virgin Islands and Caribbean should turn to Air Charter Advisors. 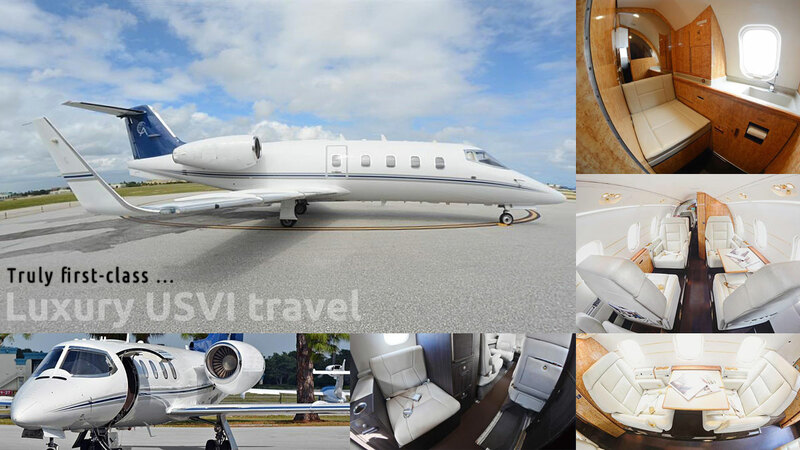 This Florida-based boutique private jet charter brokerage caters to Fortune 500 firms, high-profile athletes and entertainers, and people just like you that want a higher level of service, privacy, security and transportation experience. Air Charter Advisors hand selects air carriers that fit their stringent safety and maintenance requirements. They also do pre-flight checks to verify pilot worthiness and qualifications that meet or exceed the industry standards. They use FAR 135 air carriers, certified by the United States Federal Aviation Administration, or foreign equivalent. 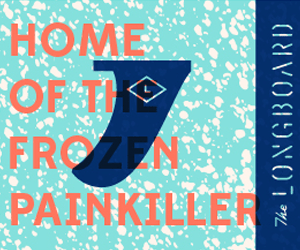 And, they’re a WYVERN Broker – an additional step that adds additional safety and security. Request a Quote or give us a call at 1-888-987-5387 to speak with one of our Virgin Islands Jet Charter service brokers for your next luxury vacation, business trip, or special event in the Virgin Islands or any destination around the world. Guest wishing to visit other Caribbean islands like St Barths, St Maarten, Anguilla, St Kitts and Nevis, Beef Island, Virgin Gorda, and Necker Island can arrange for additional flights and services. Guests that have arranged a luxury yacht rental will be departing out of IGY MARINAS Yacht Haven Grande, Charlotte Amalie Harbor, or IGY MARINAS American Yacht Harbor, Red Hook, St Thomas.